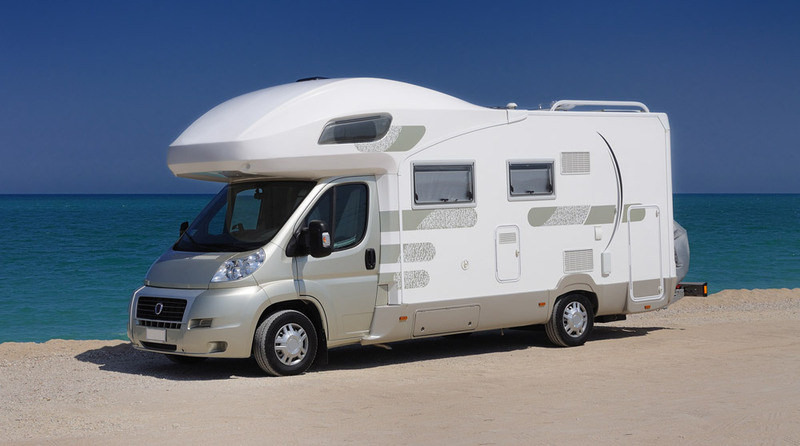 McPhee Freight can transport your motorhome from the Ports of Brisbane, Kembla, Melbourne & Adelaide into the Port of Fremantle. They are fully enclosed and ensure that your equipment arrives at its destination in Western Australia without the stone chips, red dust and road & truck grime that these items are susceptible to when using road or rail transport. Ships sail weekly and the transit time is comparable with the land transport methods.